Download: mediafire :: 2shared 001 I 002 I 003 I 004 I 005 change file extension from kmg to avi, before joining parts with hjsplit. For MF, Part 001 is in the zip folder. 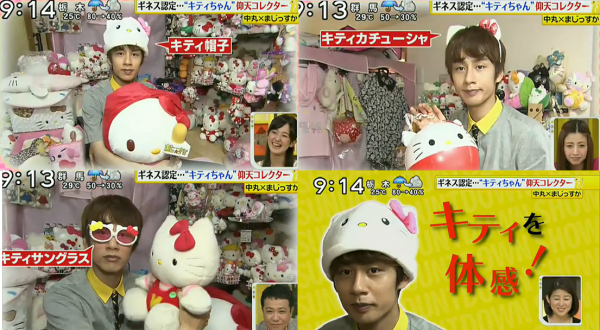 oh my Maru with hello kitty! can't wait to watch it x)!! LOL! This looks adorable. Thanks for sharing!